Making your own bead necklace can mean creating a statement piece online any other. 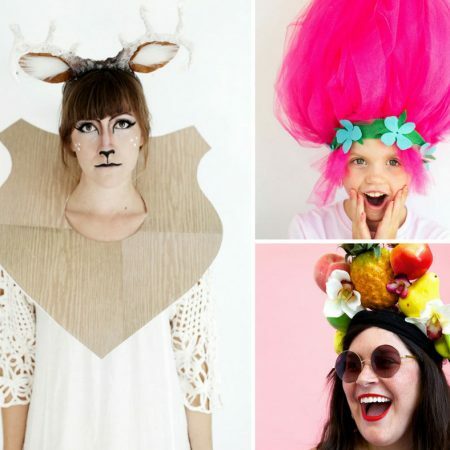 One you have created and made to suit perfectly your style and the mood you’re going for. 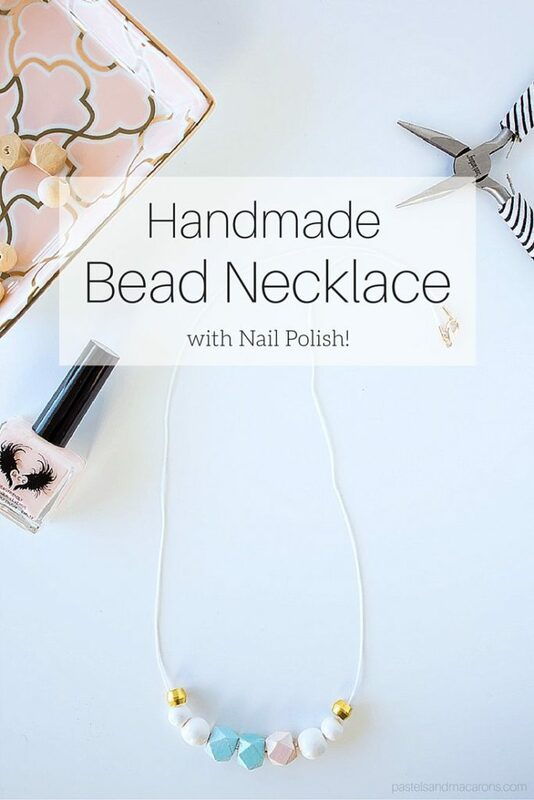 This easy DIY bead necklace using nail polish is definitely a winner if you want a piece of jewellery with a difference. Hi Everyone! It’s Jelica from A Pretty Fix again. It’s so good to be back to share another craft inspiration here at Pastels and Macarons. Like all of you, I find myself returning again and again to see what Maria has to share next. And I always seem to come away with a new inspiration or craft idea to add to my ever growing ‘to do’ list! Today, I thought I’d share a jewelry craft I created from basic wood beads. I’ve always been a fan of simple wood bead necklaces. They seem to go with any outfit – whether casual or a little dressy – and they always provide that bit of ‘boho’ vibe, too. I decided to make this necklace simple and minimal using nail polish for a splash of soft colour. Nail polish is an incredibly versatile medium (and not just for nails!). You can use nail polish in all sorts of art, home, and jewelry craft projects, including this super cute trio of mini marbled painted pots that I shared on my blog. For today’s jewelry post, I chose nail polish because of the added shine it brings out. (If you’d prefer a matte finish, just swap the nail polish out for acrylic paint). 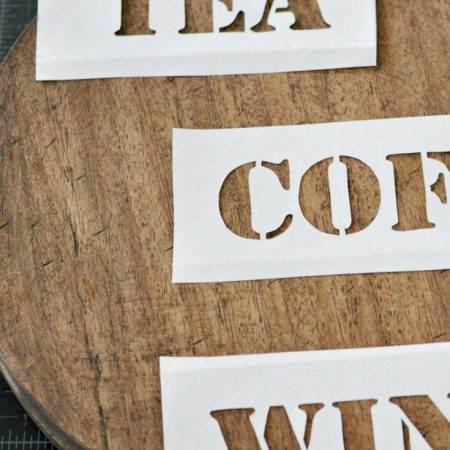 This project takes about 1 hour to complete and is a great craft to do on your own, with the kiddos or with your crafty friends on a lazy Sunday afternoon. The simplest way to paint these beads is by taking a skewer and sliding each wood bead through. Wrap tape between each bead to keep them in place. Taking the nail polish, begin painting each bead. Start with a layer of white before applying the other colours. Wood absorbs quite a bit so it’s a good idea to apply a base coat first. (If you don’t have white, then be prepared to paint on a few coats of your coloured nail polish). Once the white coat has dried, apply your colours. I chose soft pastels and whites. Apply two coats. Let dry between applications. Remove the washi tape. First, cut your beading cord to the desired length. Slide the painted beads through. I added copper embellishments that were actually 1/4″ compression sleeves that I picked up at our local hardware store. Place one at either end of the string of beads. To prepare the closure of the necklace, pick up one end of the cord and one end cap. (End caps are used to cover the tips of any soft stringing materials used in necklace or bracelet crafts). Add a bit of glue inside the end cap using a toothpick. Slide the cord into the end cap. Repeat these steps on the other end of your cord, attaching the second end cap the same way. Let dry. Next, using pliers, open each of the two jump rings. [Jump rings are used to attach or connect one element (like a chain or end cap) to another (like a clasp)]. Tip: A jump ring is made of wire shaped into a circle that is soldered shut at the two points that close the circle. To open it find the point at which the two ends meet. Gently open sideways making sure that the ring retains it’s ‘c’ shape. If you pry open a jump ring any other way, it may be difficult to retain its circular shape once you close it up again. Slide each opened jump ring through the loops at the top end of each end cap. Close up one of the two jump rings. Next, attach the lobster claw clasp to the jump ring that is still open. Close up the second jump ring. And that’s it! Now you have a unique and pretty wood bead necklace to wear! If you are looking for a chic and pretty necklace idea, I hope you give this one a try. With this handmade piece, there are so many possibilities to personalize it with your choice of colours and embellishments. And once you’re done, you’ll have a unique, handmade necklace to add to any outfit. This is gorgeous! I love how pretty and simple it looks! This looks fantastic! Such a simple and pretty crafty creation. 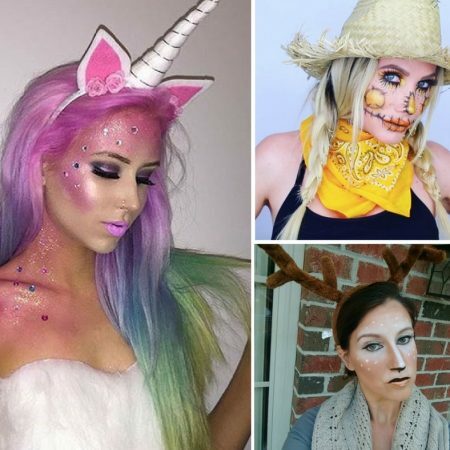 I can’t wait to try it with my girls! Super cute! Would never think of painting with nail polish but for small jobs, it’s probably super easy to work with. These are adorable! A great summer craft, for sure! These came our beautifully! I just love the colors! Such a great project and so cute! I love your pastel colors and pops of gold! Who would have thought using nail polish! What a great idea! Turned out so sweet! I love the colours you chose! I love this! What a cute idea. 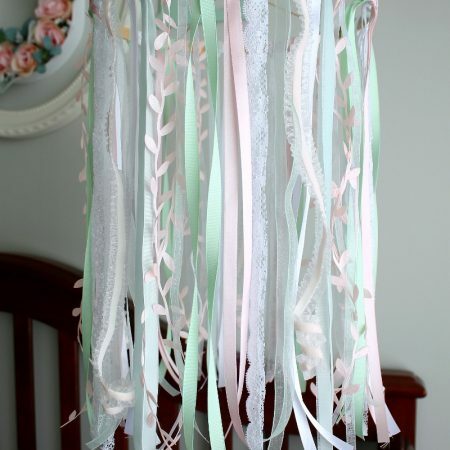 Love the pastel colors, too! Thanks Meg, Jelica did a fabulous job with this little craft! So cute and fun. I love using nail polish as paint. These look cute and simple. Thank you for linking up with us at #HomeMattersParty. We would love to have you again next week. What a great way to get an outfit matching! It’s a good idea when you only want a tiny bit to use something you already have like nail polish, no need to buy lots of paints. I’d love to know how it lasts, does it need touching up after a while? I tried nail polish on a bangle once and it chipped off, but my bangle was metal and I think that was where I went wrong, I’m guessing nail polish will adhere to these wooden beads much better. I love this! It is so pretty and those colors are perfect! Thank you for linking up with Dream. Create. Inspire. Link! Pinning! !